foreshadows the 2018 vulnerability of our vote-counting systems on the eve of mid-term elections. To read a story called "Who Killed Dorothy Kilgallen? ", which is the basis of a major new book by acclaimed criminal defense attorney/author Mark Shaw called "The Reporter Who Knew Too Much," CLICK HERE. Mr. Shaw quotes extensively from our Kilgallen article, which he calls "a masterpiece." 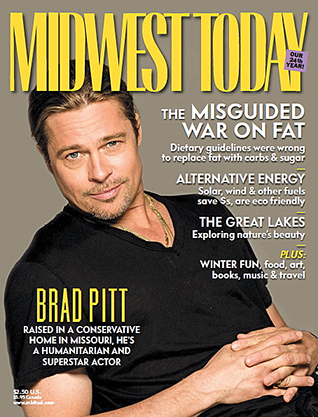 Copyright 2018 by Midwest Today. All rights reserved.